Welcome to the 24th year of the Canadian Geographic Challenge! 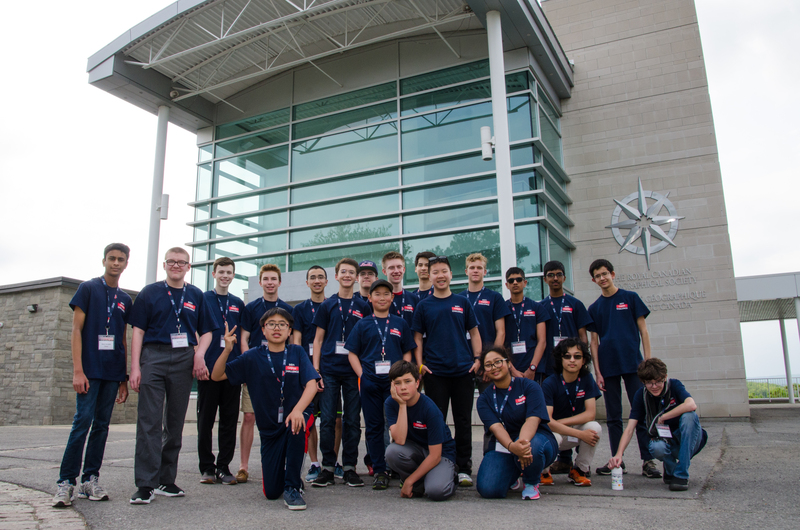 Exciting announcements will be made in the upcoming weeks about the top 20 students who will be competing in the Can Geo Challenge National Final as well as the top four Level 3 students who will make up Team Canada and compete at the international level this summer in Hong Kong. Stay tuned for upcoming announcements! The Can Geo Challenge is an excellent way to get your students excited about geography. This year thousands of students in grades 4-10 will compete to be the best, test their geographic knowledge and skills, and better understand the world that they live in. New this year: Level 3 of the Challenge for 16 to 19 year olds. 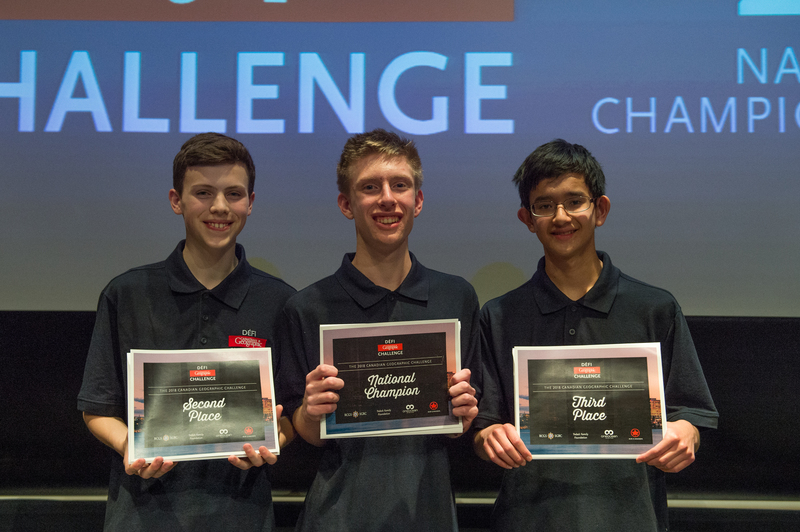 The top 4 will be named to Team Canada and compete at the International Geography Olympiad in Hong Kong in summer 2019. Congratulations to our 2018 National Finalists! Why participate in the Challenge? Why should you participate this year? Listen to Alex Trebek and others describe the importance of the competition below.